A few years ago during my study times in Milan Jen gave me an extremely inspiring book (“Savage Beauty” by Andrew Bolton) as a present. 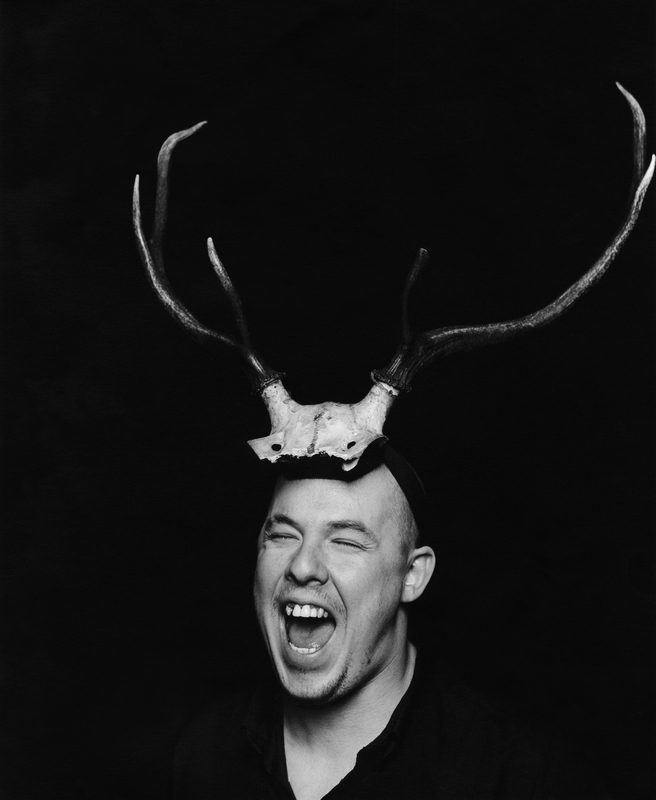 The book was dedicated to the very first exhibition of probably the most influential, imaginative, and provocative designer of his generation, Alexander McQueen, whose tragic death touched the world in 2010. 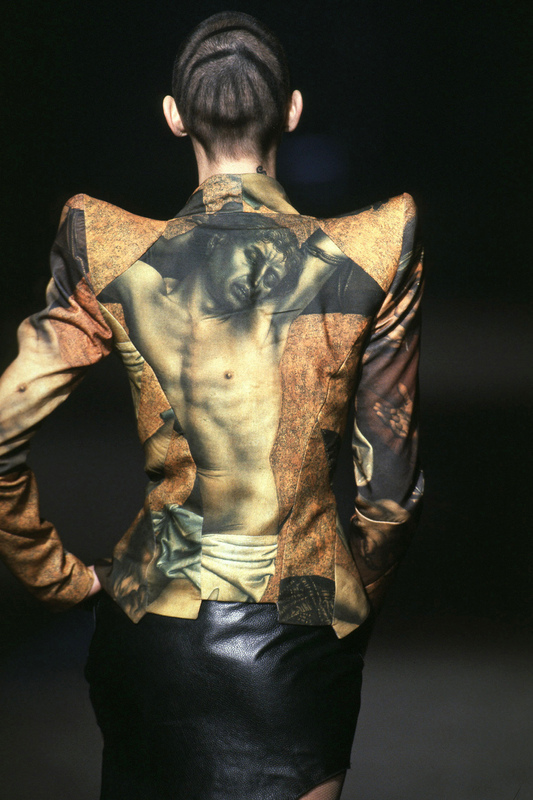 Even after, his incredible talent and outlook on life kept having a remarkable influence on the fashion world. 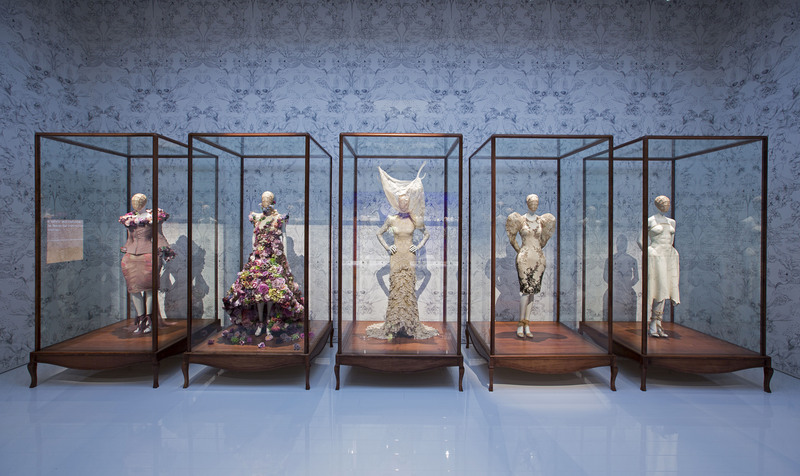 Savage Beauty, the exhibit’s original version was shown at the Metropolitan Museum of Art in New York in 2011, and was organised by the Costume Institute. 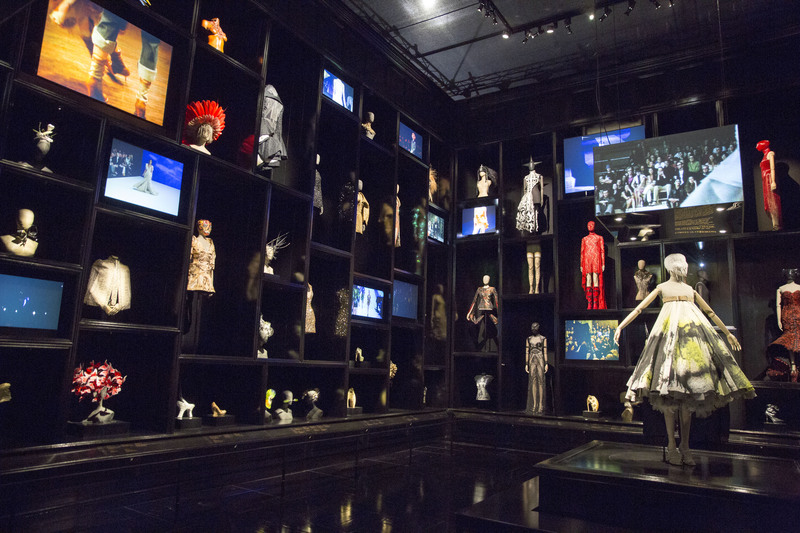 It became one of the most visited exhibitions in the history of the museum. At that time, it was so successful that entry hours even got extended for visitors and ever since it has been highly praised in the media. Finally, after four years, Savage Beauty has come home. So, naturally, this was the perfect moment to talk about this must-see lay-off of 2015. 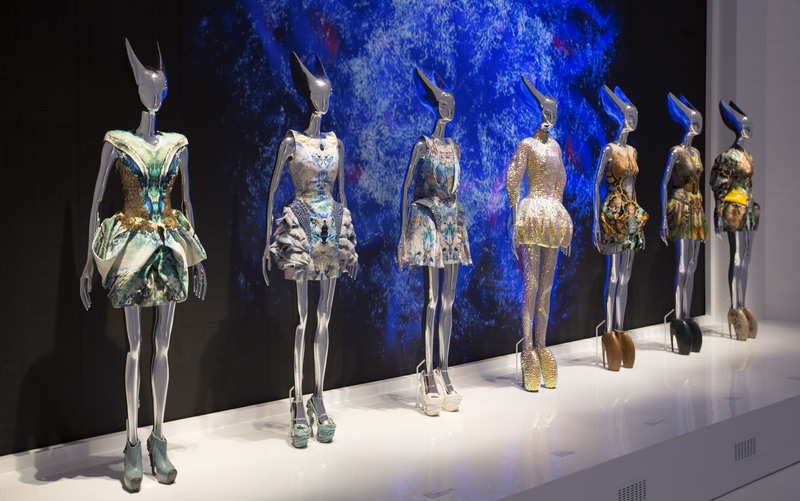 This time around it is being presented in an even bigger format at the Victoria & Albert Museum in London. 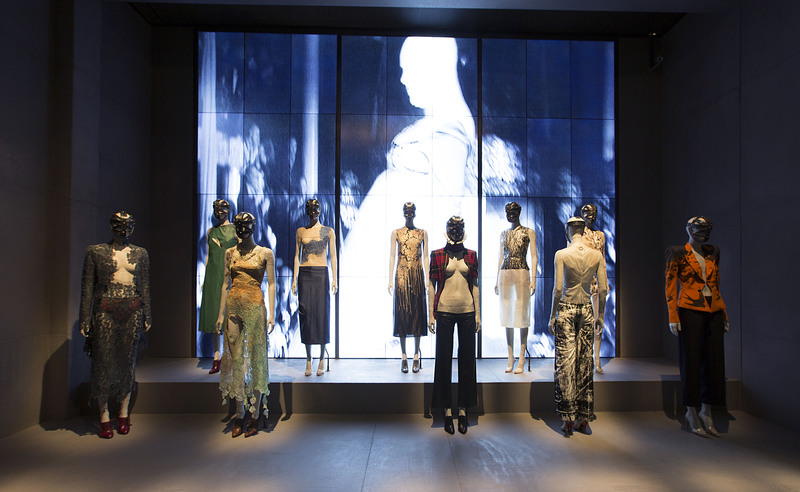 What does the exhibition show? 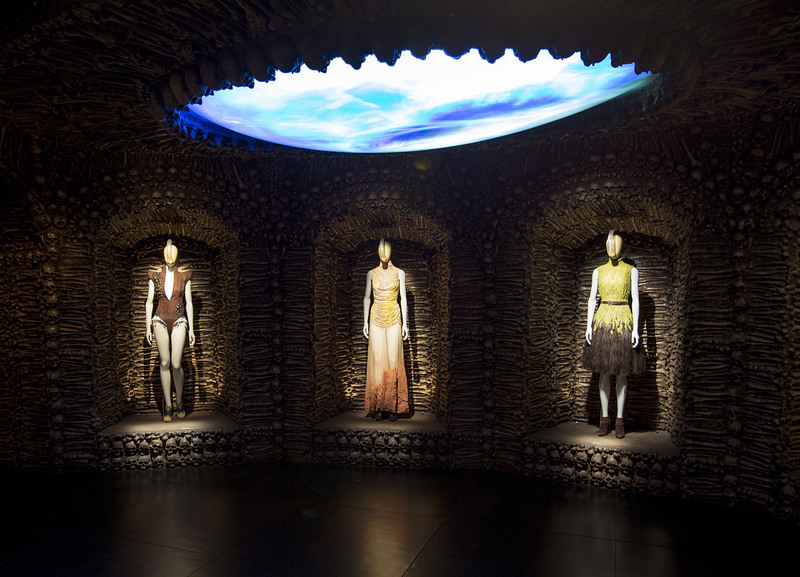 Savage Beauty is all about aesthetics and the mind-blowing capability of human creativity. 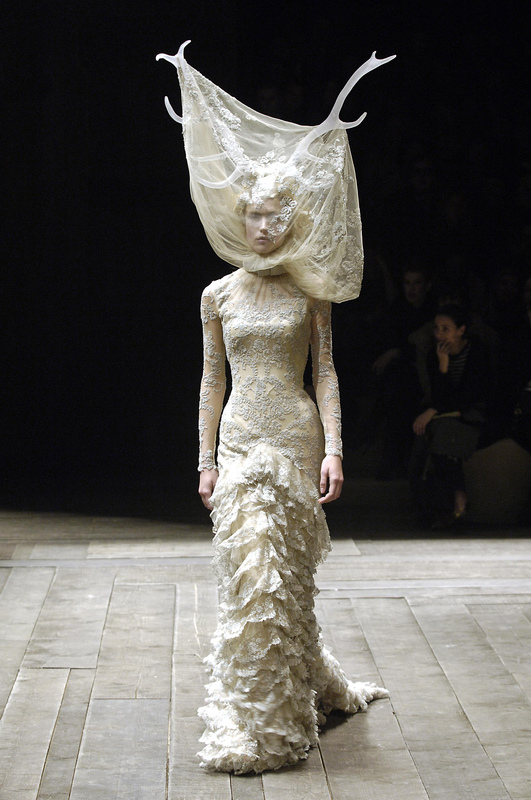 It presents McQueen’s visionary body of work, from his Master graduate collection in 1992 to his last and unfinished A/W 2010 collection “Plato’s Atlantis”, which was considered to be his greatest achievement- just to mention. 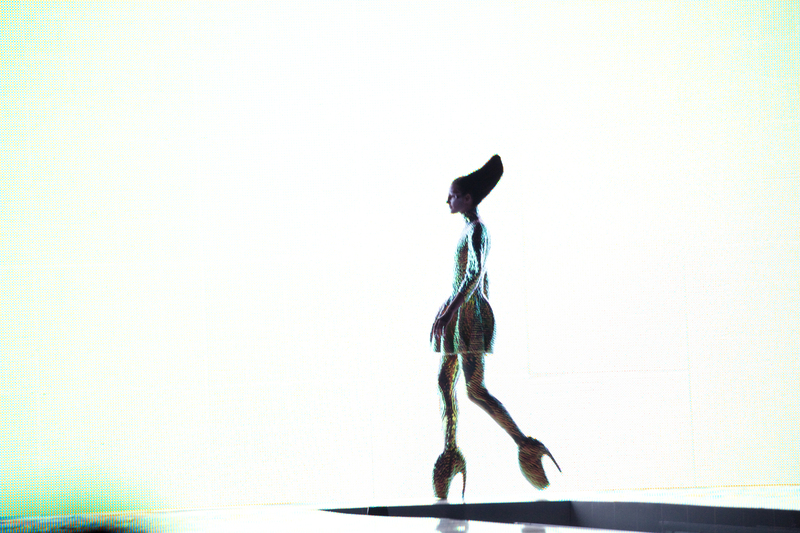 Do you remember the incredible 30 cm high “Armadillo” heels from this collection? I am sure you know! They were among Lees most exceptional footwear creations. 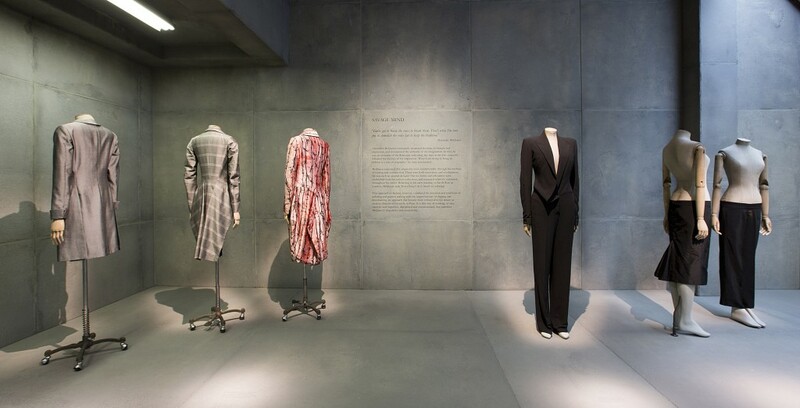 The most impressive part to me is the discovery of how he actually applied and integrated the fundamentals of Savile Row tailoring, the specific cutting and construction techniques and technological innovation to attain his outstanding aesthetic. 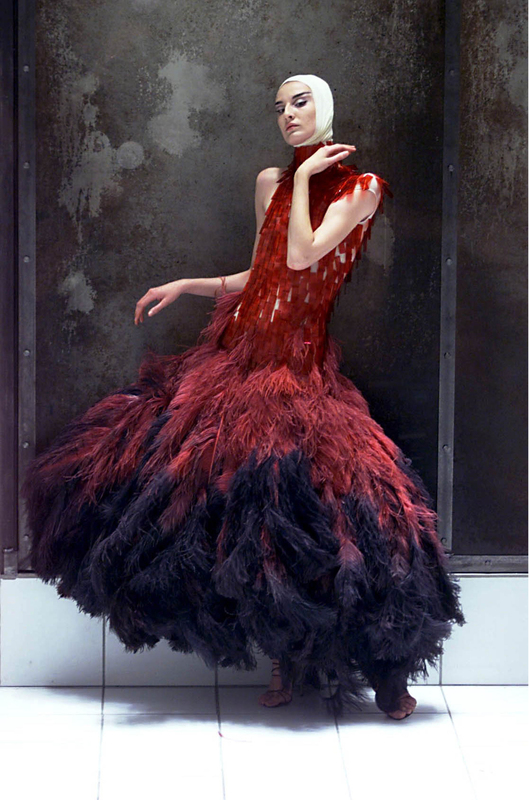 To that, Savage Beauty tells a story using highly proficient structures intervowen in his cuts, material and presentation that carries with the longing for avant-garde. 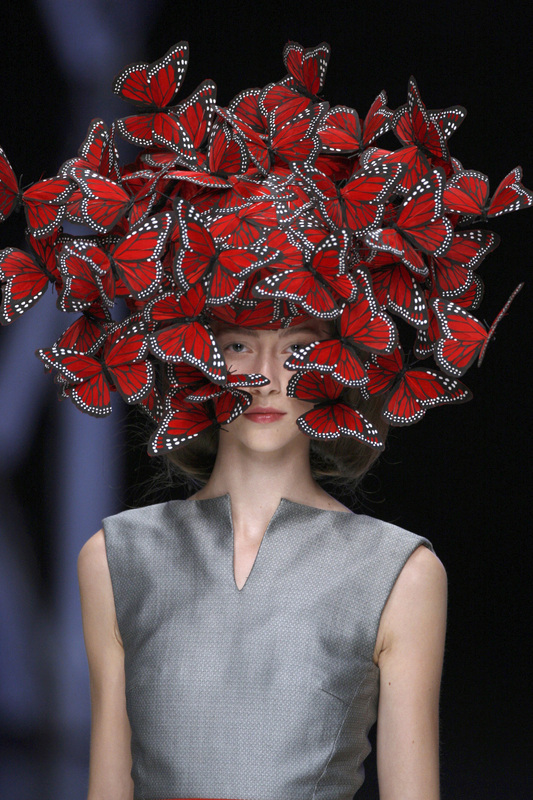 His story is clear and visible, presented through the dramatic staging and sense of spectacle all through his runway shows. 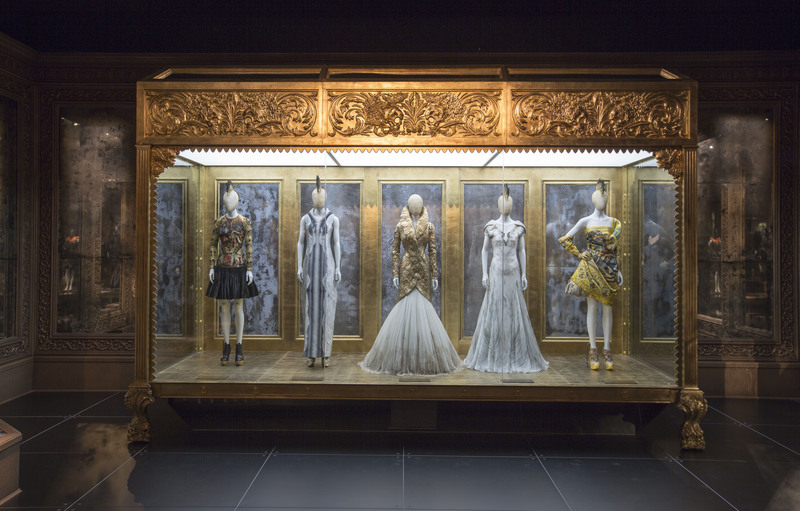 All in all, Savage Beauty is divided up into different rooms each dealing with a certain timespan in the career of the designer. 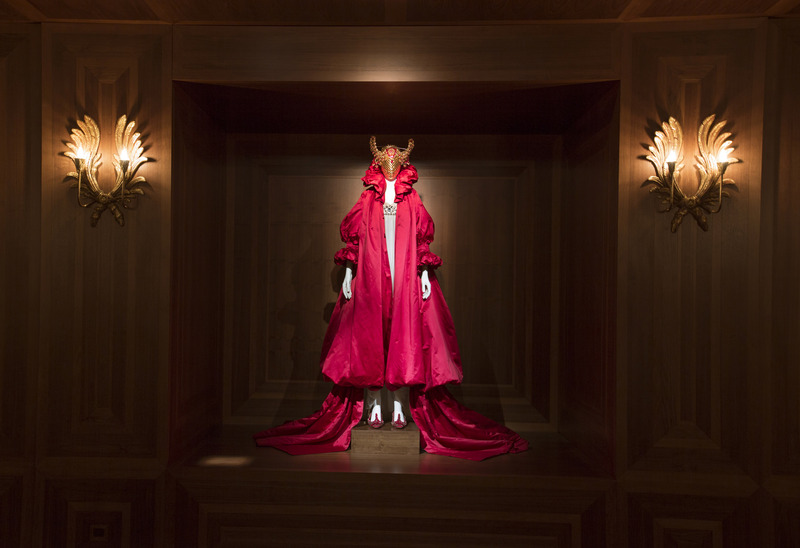 Since London was Lee’s great love, the first room covers the low-budget, considerably provocative shows he staged in the city – a keynote of the entire retrospective. 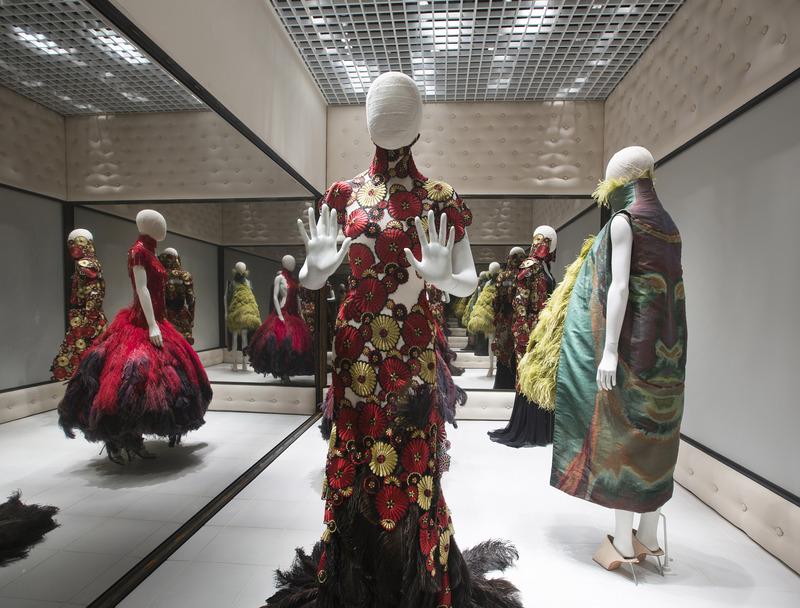 Unfortunately, I haven’t yet had the chance to see the exhibition but I am absolutely sure that Savage Beauty will definitely give everybody goosebumps. So, do not miss this chance to see something really out of the ordinary. Tickets are still here available. 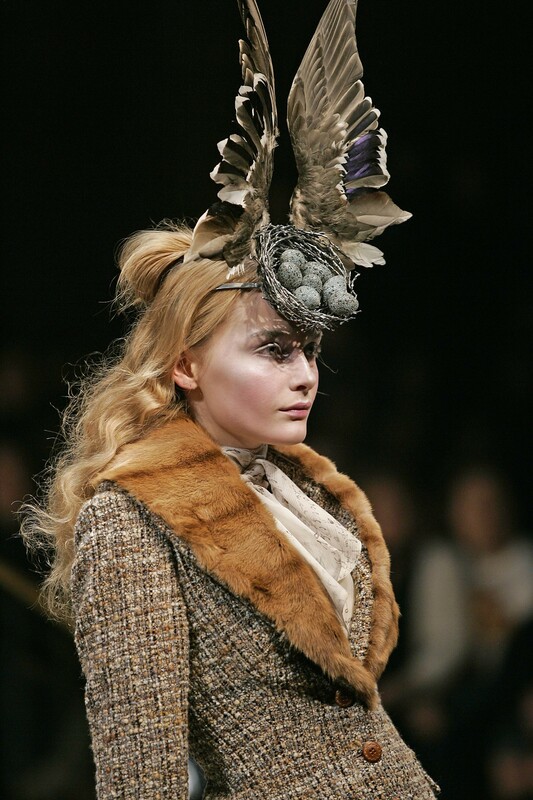 Also, I would love to read your personal experience about Savage Beauty! 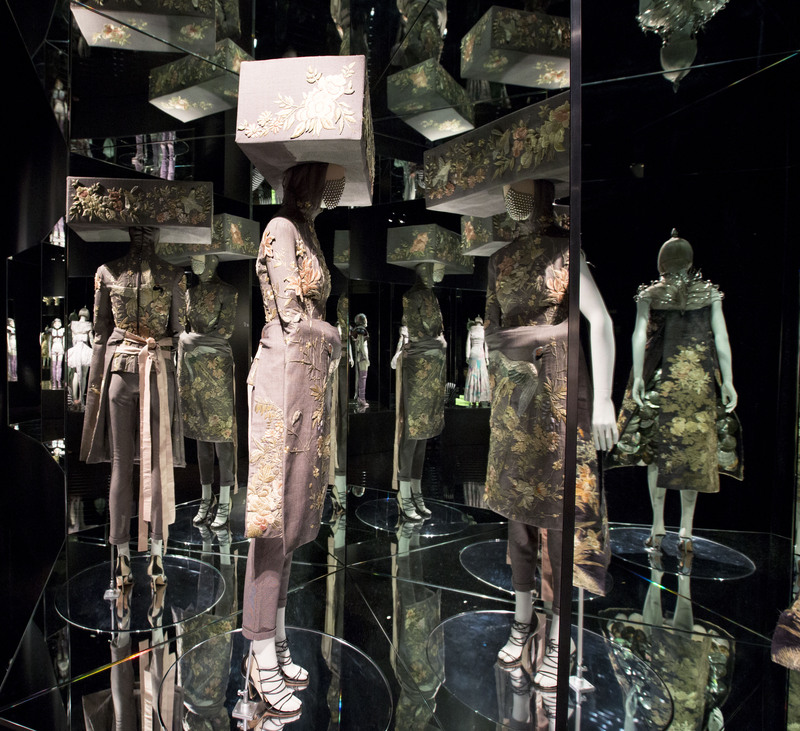 Who of you has already visited the exhibition? 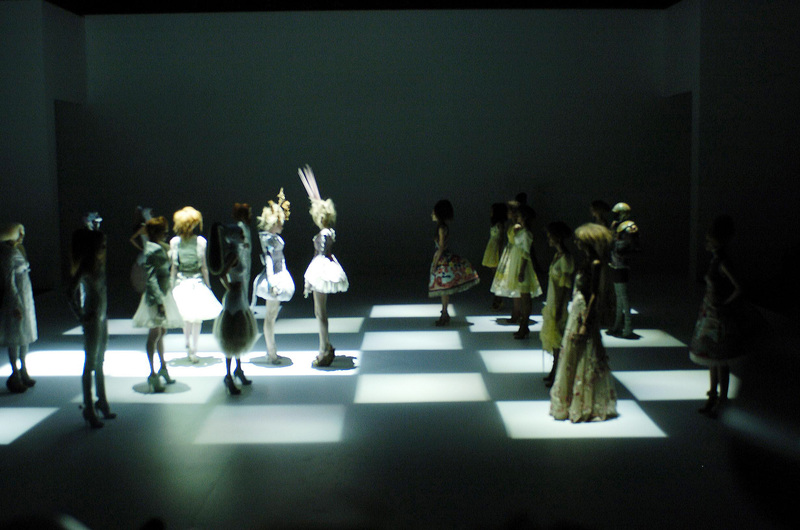 I saw the exhibition a couple of weeks ago and it blew my mind! His incredible work was filled with such a fantasy. I can only recommend it to everyone! Great blog entry!